This 5 acre lot to be sub-divided in Derby, VT is one of the last few building lots in Derby - it's our Deal of the Week! 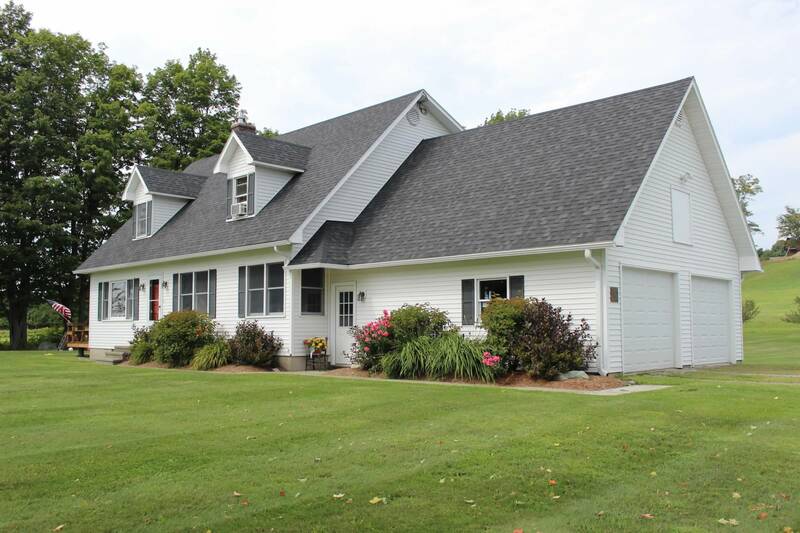 Convenient to area lakes, village amenities, Interstate-91 and more. Nice views for when you build your home. Soil tests have been done; more land available. Click here for more information and contact Bruno Marquis to see this property. Offered at $39,900. Location, Location, Location - it's our Deal of the Week! 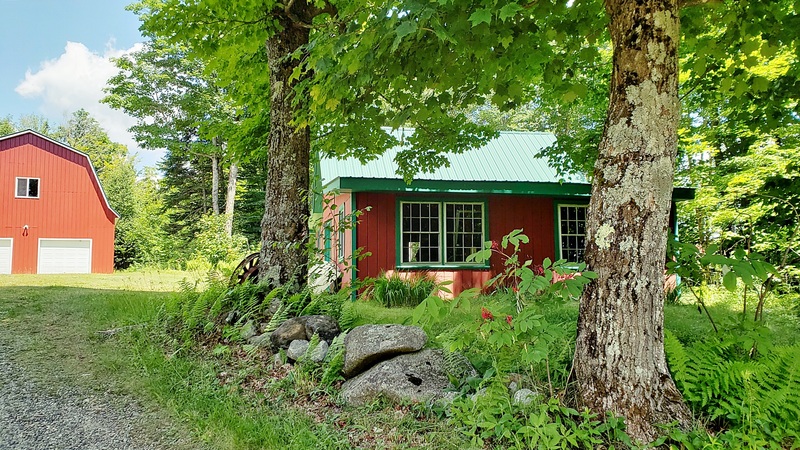 This quality four bedroom, three bath Cape-style home in Derby, Vermont has it all. Built in 1990, this home underwent extensive renovations and upgrades within the last few years. The first floor has a bright open kitchen with exposed beams and stainless appliances, a dining nook, formal living/dining room, over-sized family room, bath/laundry room and mudroom. Upstairs you will find four bedrooms and another full bath. The basement is mostly finished for you to use as you wish and includes a 3/4 bath. There is an attached 2-car garage with storage above. The home sits on 2.76 acres and is located just 10 minutes from the hospital, schools, downtown Newport and the Interstate. Well worth a look! Offered at $245,000. Click here for more information and contact Nick Maclure to see this home.